Our homoeopathic range has been compiled in consultation with homoeopathic veterinary surgeons to ensure that the remedies offered are safe for you to give to your animals and so can be used with the same confidence as our other product ranges. All our homoeopathic preparations can be used in conjunction with our range of veterinary herbal medicines and dietary supplements. 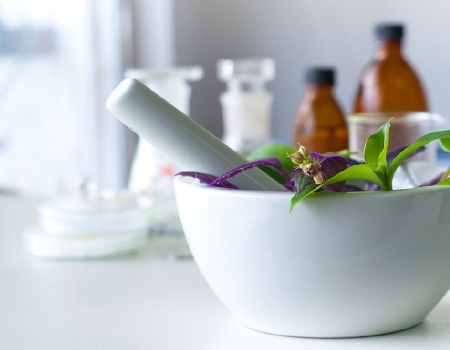 Homoeopathic potencies Homoeopathic strengths, or potencies, seem unusual insomuch as the more diluted the ‘mother tincture’ from which the remedy is prepared, the stronger the remedy. A 3C remedy is the least potent and a 30C is the strongest. The higher the potency the quicker and deeper its action.Easy to administer Each vial contains approximately 100 sucrose balls impregnated with the tincture. The vial is designed so that the balls can be given directly into the mouth, by holding it upside down and twisting the lid to allow one ball to drop into the cap. Open the animal’s mouth and drop directly from the cap into the mouth. This method is used so that the hand does not touch the sucrose balls, as the natural oils on the skin may affect these delicate remedies - not because there is any harm to the person giving them.Administration The amount you give is always the same for any size or breed of animal but the frequency of administration varies according to the condition being treated, as in the following examples. For a serious condition or situation such as distress following injury, where Arnica 15C might be used, you would give one every hour, or even more frequently if necessary. For longer term issues such as sprains or strains, where Symphytum 15C might be appropriate, the regime would be one 3 or 4 times a day. It is preferable, but not essential, to avoid giving homoeopathic remedies within 15 minutes of food or drink. In the past, some homoeopaths advised that the remedies should not be given with strong smelling food or medicines, such as garlic. 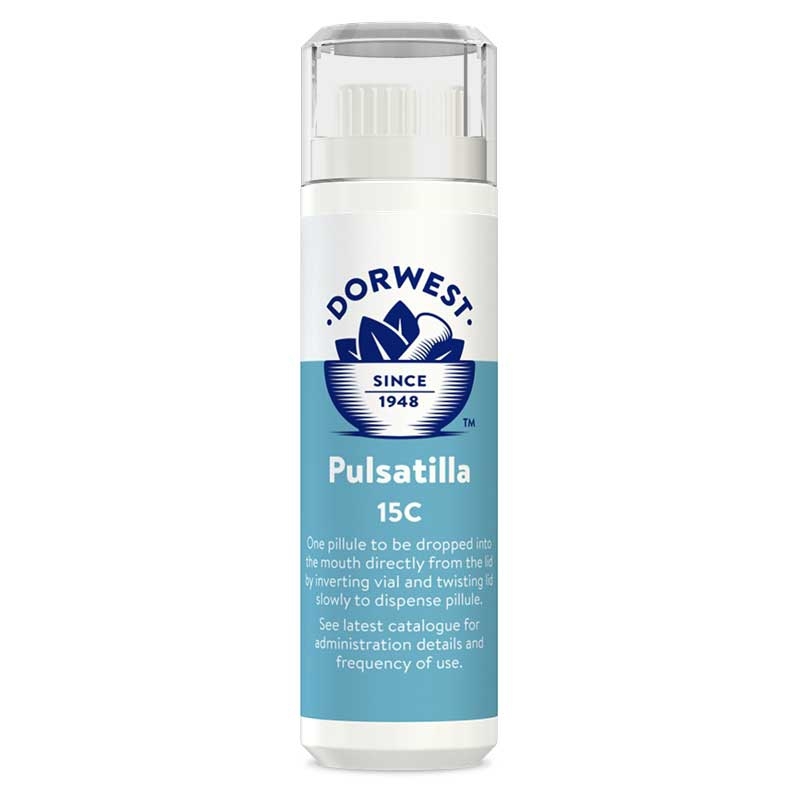 However having taken advice from today’s foremost homoeopathic vets, we are pleased to be able to reassure clients that there is no need to discontinue giving garlic in any form while also giving homoeopathic remedies.Where to find out more There are 12 remedies in the Dorwest range covering a wide range of uses. We are unable to give full therapeutic uses for these remedies but many books are available on the subject. We recommend the following books for those interested in increasing their knowledge of this subject: “People are Pets” by Francis Hunter, MRCVS, VETFFHom and Steven Kaye, PhD, MRPharmS. “Homoeopathic First Aid for Pets” by Christopher Day, MRCVS, VetFFHom. We will be pleased to provide you with a list of qualified Homoeopathic Veterinary Surgeons if required.